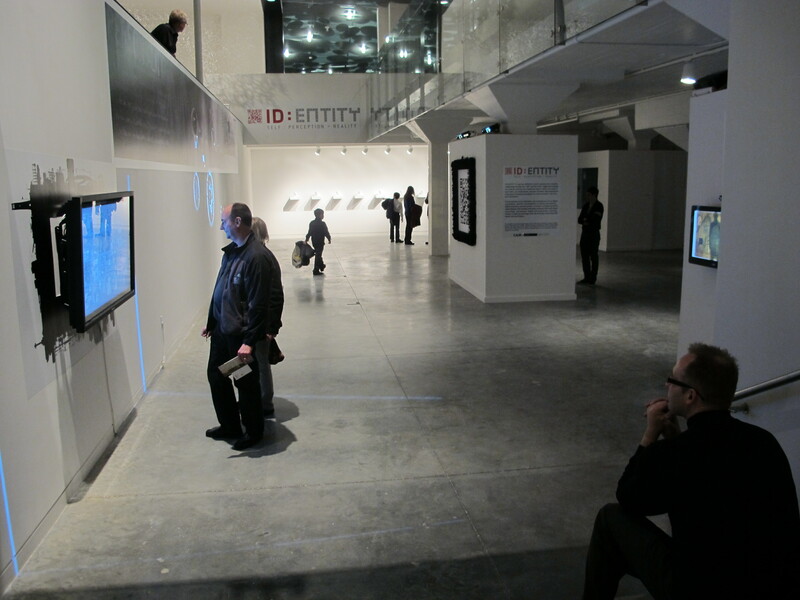 CAM Raleigh's January Third Friday after-hours event features a gallery talk with artists featured in the ID:ENTITY Self: Perception + Reality exhibition. The artist talk begins at 7:30 p.m. in the Independent Weekly Gallery. Meet exhibiting artists and hear first-hand about the unique processes utilized to create their artwork.